How much is my used MINI worth? book a free inspection to sell a used MINI. Are you selling your MINI? 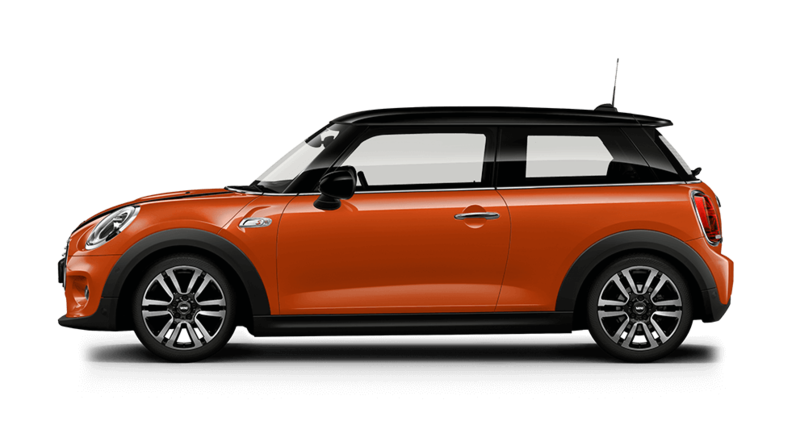 An instant HelloCars online quote for your MINI provides you with a comprehensive valuation of the vehicle based on available market data. There are many factors that can influence the exact value of your MINI such as kilometres travelled, general condition and current market demand. 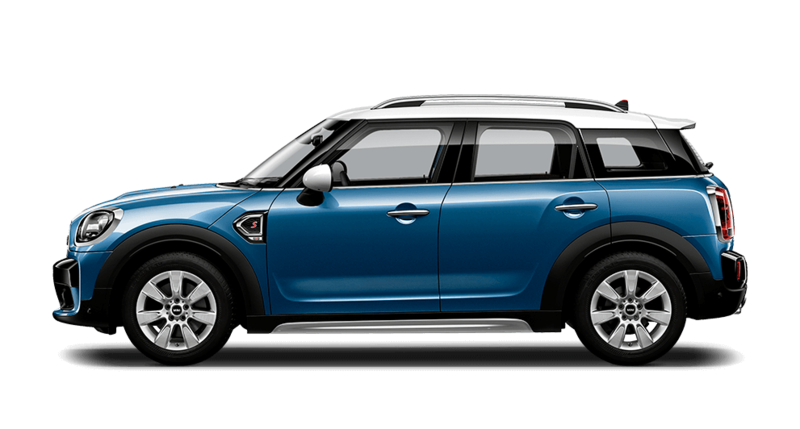 If you are selling your MINI, you can instantly book a free HelloCars inspection to determine the exact price HelloCars can pay to buy your MINI. Looking to sell your MINI or just want to research how much it may be worth? 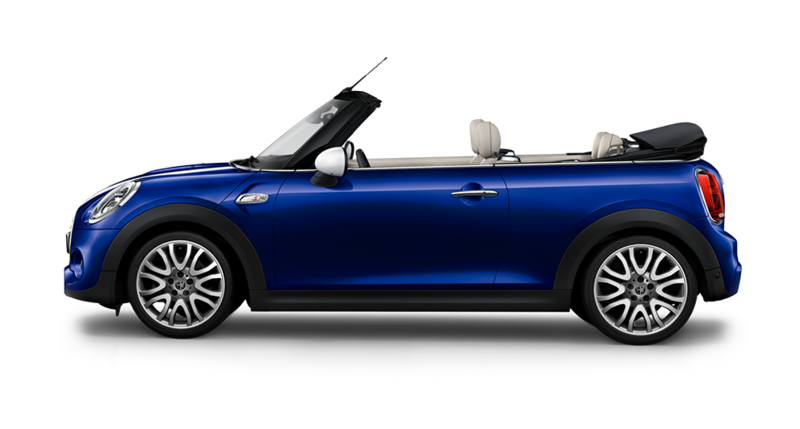 HelloCars can provide you with an instant online valuation for your MINI so you know exactly how much it is worth. Whether your plan on selling your MINI privately, as a dealer trade-in, as an insurance estimate or if you just want to understand the current market value, a HelloCars instant online valuation is fast and accurate. About MINI. MINI is a British car maker which was first introduced in 1959 with models like the "Austin Mini" and "Morris Mini" before becoming a marque in its own right in 1969. 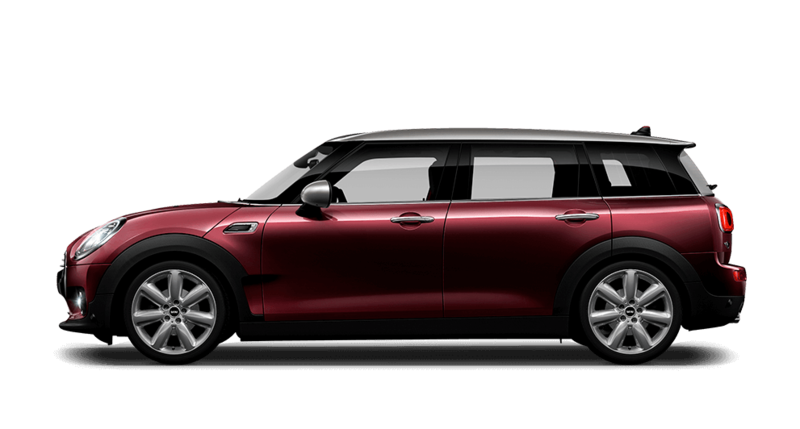 Currently under the ownership of BMW, the current MINI line-up includes the MINI Cooper, MINI Clubman and MINI Countryman.